McCrae’s well-known poem “In Flanders Fields”1. memorializes the April 1915 battle in Belgium’s Ypres salient. For 17 days, McCrae tended those injured in the battle. The poem, written after the death of a close friend, was first published in Punch magazine and led to the adoption of the poppy as the Flower of Remembrance for the British and Commonwealth war dead. 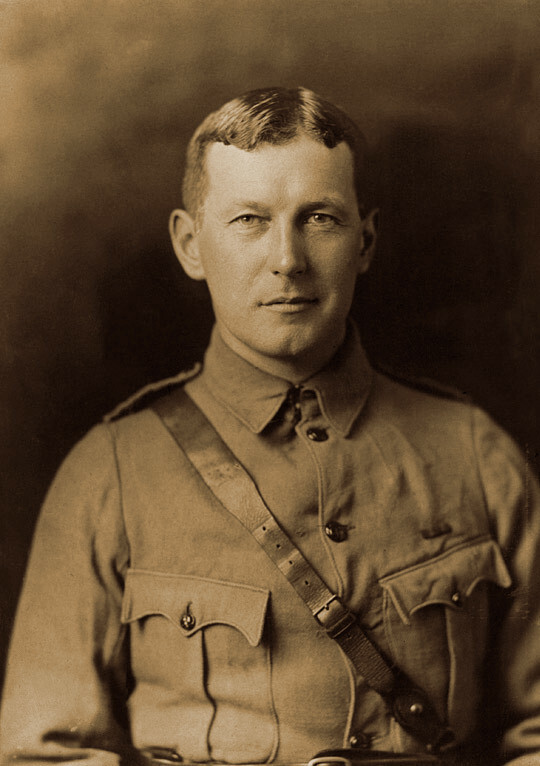 McCrae wrote several medical textbooks during his life, and his poetry was posthumously gathered into the collection In Flanders Fields and Other Poems(1919).